1. 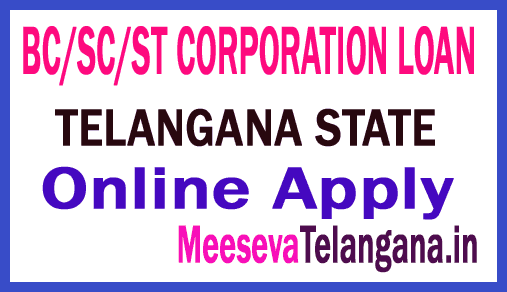 SC CorporationRegistration of Beneficiaries for the year 2015-16 is available at MPDO Office,District Office. 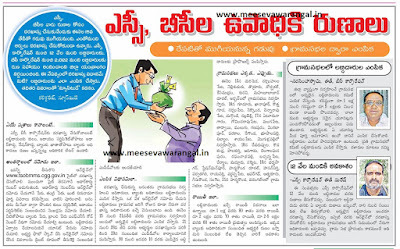 Beneficiaries are requested to utilise this opportunity. 3.BC CorporationRegistration of Beneficiaries for the year 2015-16 is available at MPDO Office,District Office. Beneficiaries are requested to utilise this opportunity. 4. 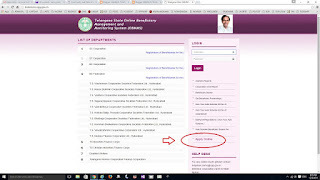 BC Federation Registration of Beneficiaries for the year 2015-16 is available at MPDO Office,District Office. 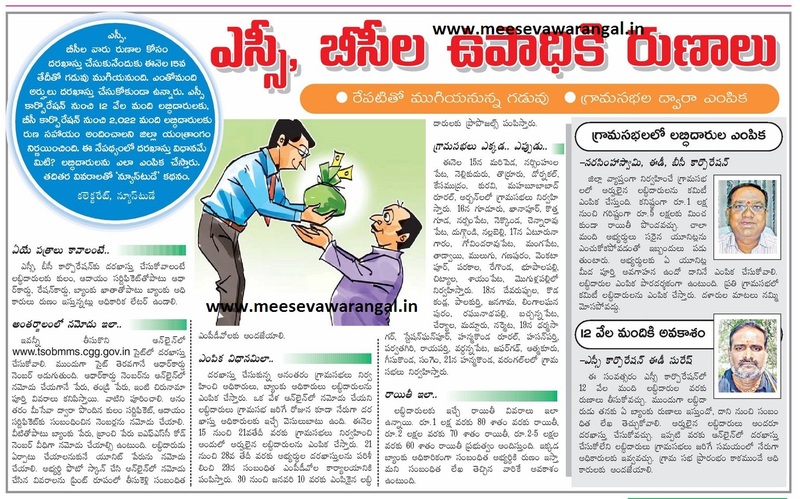 Beneficiaries are requested to utilise this opportunity.